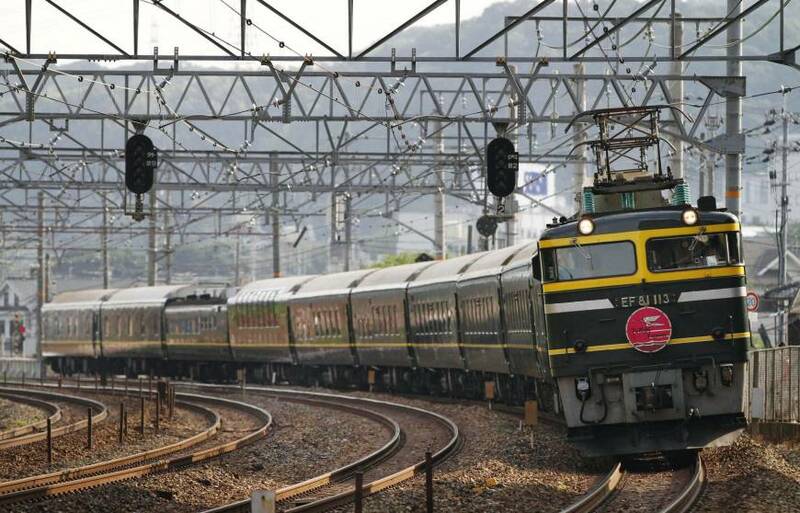 OSAKA - Tickets for the last Twilight Express sleeper train sold out seconds after they went on sale Thursday, with one pair netting more than ¥1 million in an online auction. The overnight train, which runs between Osaka and Sapporo, is scheduled to retire on March 12. The tickets for 260 seats on the last two trains leaving Osaka and Sapporo respectively went on sale at 10 a.m. on Thursday. About 50 minutes later, a pair of tickets that cost around ¥23,000 were posted on Yahoo Japan Corp.’s online auction site, with bidding starting at ¥1. The price topped ¥1 million about seven hours later, but disappeared from the site late Thursday. Tickets for retiring trains and new trains are popular among train fans, and more and more such tickets fetch extremely high prices at online auction sites. On Feb. 5, the Metropolitan Police Department arrested two men for buying Blue Train sleeper train tickets for resale. On Friday, the last tickets for Hokutosei, the last overnight Blue Train series in operation, also went on sale at 10 a.m. and sold out in seconds. 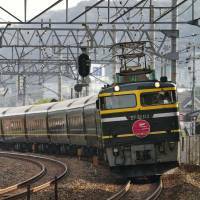 Hokutosei which runs between Ueno and Sapporo will retire on March 13. An Osaka Prefectural Police official said the resale of train tickets is not illegal, but buying tickets specifically for the purpose of reselling them could be subject to criminal charges, particularly if the tickets are rare. Journalist Jun Umehara, who covers railway issues, says railways must find it difficult to deal with the problem of ticket resale since they can’t ban the practice. “Train tickets should be sold online because not everyone can go to station counters to buy tickets, but in order to discourage scalpers, it is important not to buy tickets auctioned at high prices,” said a 30-year-old train fan from Kanazawa, Ishikawa Prefecture.